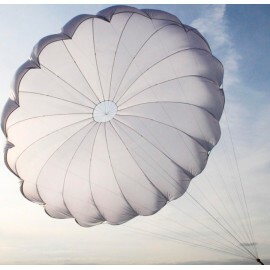 SH BI is made entirely from a French S-081 cloth, matching the strict standards of American Army Test (mil-7020). 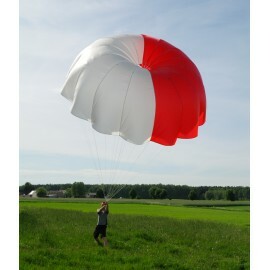 SH 1 is made entirely from a French S-081 cloth, matching the strict standards of American Army Test (mil-7020). 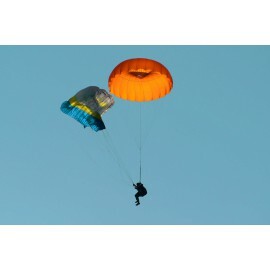 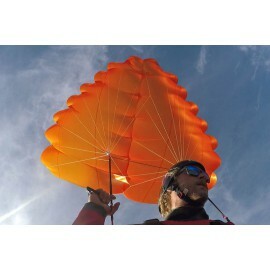 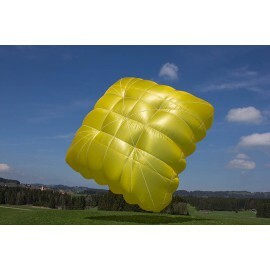 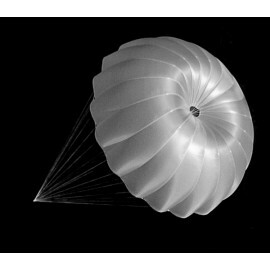 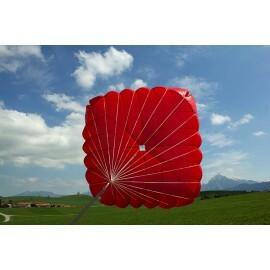 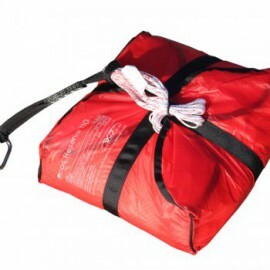 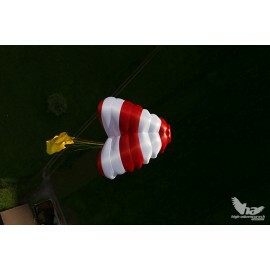 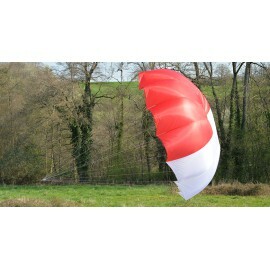 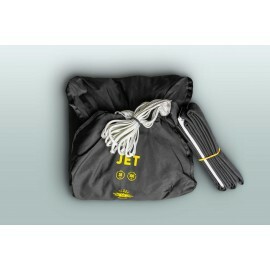 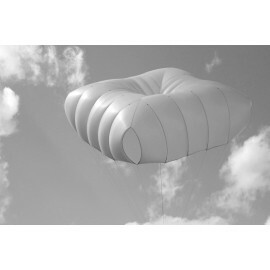 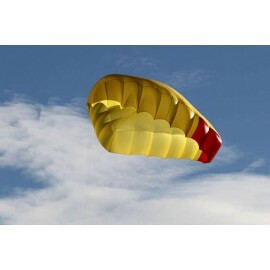 Our Globe Light parachute is designed for solo flying and tandem paraglider pilots. 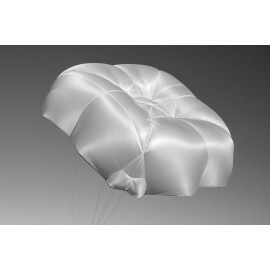 In case of serious paraglider malfunction rendering further flight impossible, our system reduces the sink rate and allows for safe landing. 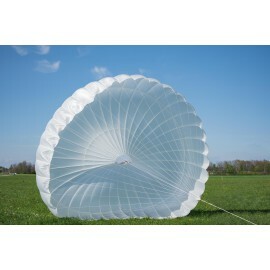 THE SQUARING OF THE CIRCLEThe long controversy whether to use round or cross canopy reserves has an end. 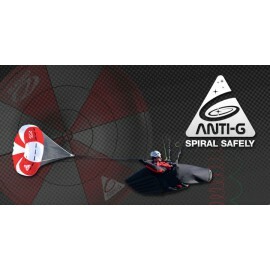 We are following the simple principle - the best of both. 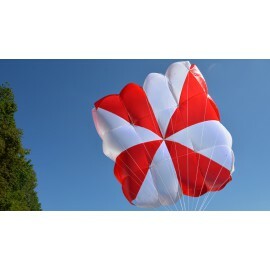 The BACKUP RS combines the aeronautical advantages of the cross canopy with the easy handling of the classic round canopy. 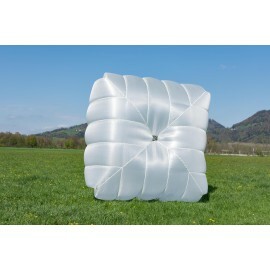 When it comes to stability and safety in round reserves, there is no substitute for surface area. 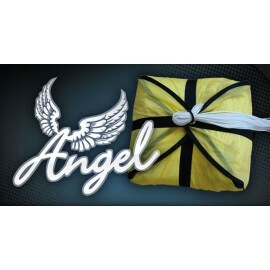 For that reason, all sizes of the Angel are “big” in terms of surface, while still very light, and provide plenty of margin for the weight ranges they are certified to carry.